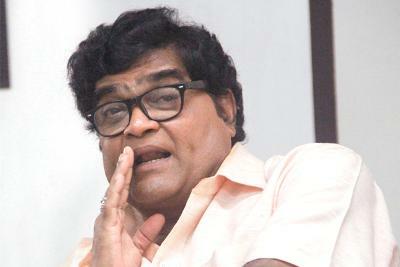 Ashok Saraf (born 4 June 1947) is an Indian film and stage actor and comedian. 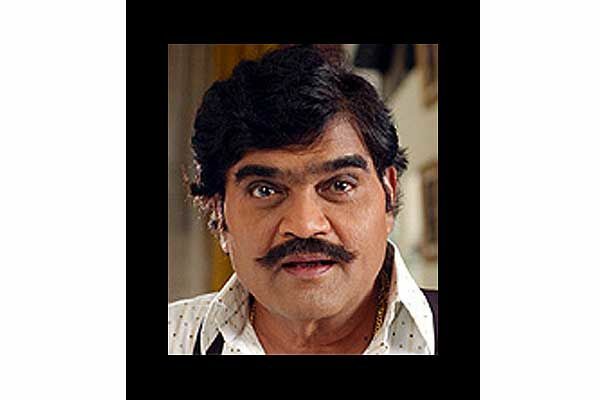 He has appeared in many Marathi movies and stage plays in lead roles and in Hindi movies and TV serials in supporting roles. 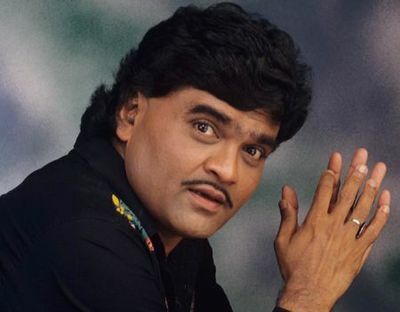 In the 1980s and 90s, Saraf was considered as one of the two Marathi comedy superstars along with actor Laxmikant Berde. His brand of comedy has been emulated by many actors and serves as a benchmark for new upcoming comedy actors in Marathi cinema. Saraf started his career in Marathi cinema since the late 1960s. 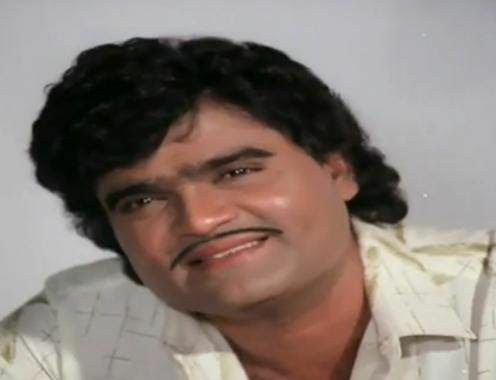 In the 1970s, he was frequently seen in supporting comic roles in Marathi movies with leading actors like Dada Kondke, Nilu Phule, Ravindra Mahajani, Avinash Masurekar, Raja Gosavi and others. His pairing with actress Ranjana became very popular with Marathi movie fans. 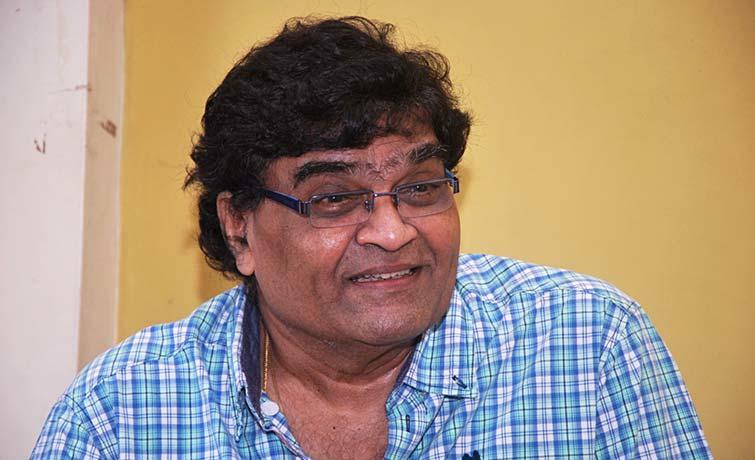 But from the early 1980s, Saraf started getting cast as the leading hero in Marathi films. 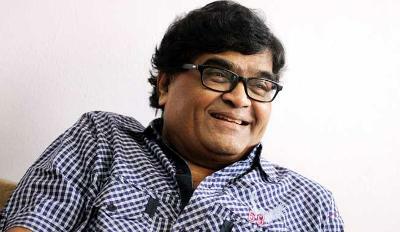 The combination of Ashok Saraf, Laxmikant Berde, Sachin Pilgaonkar and Mahesh Kothare created the 'comedy films wave' in Marathi cinema from 1985 that lasted for more than a decade. Saraf has also starred in television serials like Yeh Choti Badi Baatein and Hum Paanch (as Anand Mathur). 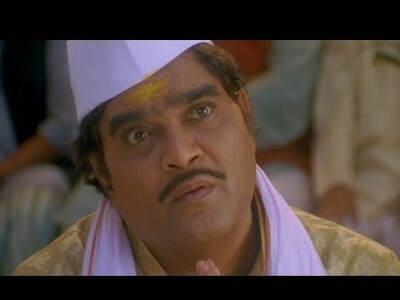 In Bollywood, he is best remembered for the comic "Munshiji" in Rakesh Roshan's 1995 action thriller Karan Arjun, in Yes Boss as Shah Rukh Khan's colleague and in Singham as head constable. 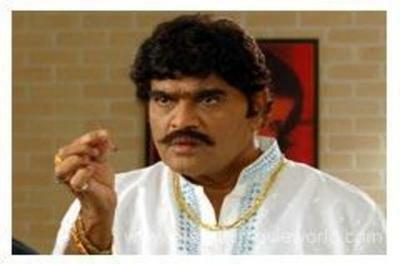 In the Marathi film industry, he is popularly known as Mama (maternal uncle). 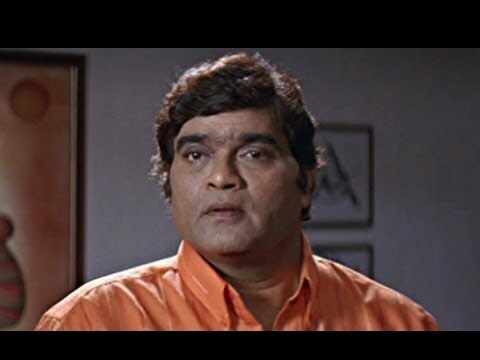 Ashok Saraf basically from Belgaum was born in Mumbai. He spent his childhood at Chikhalwadi in south Mumbai. He completed his schooling from DGT Vidyalay Mumbai. 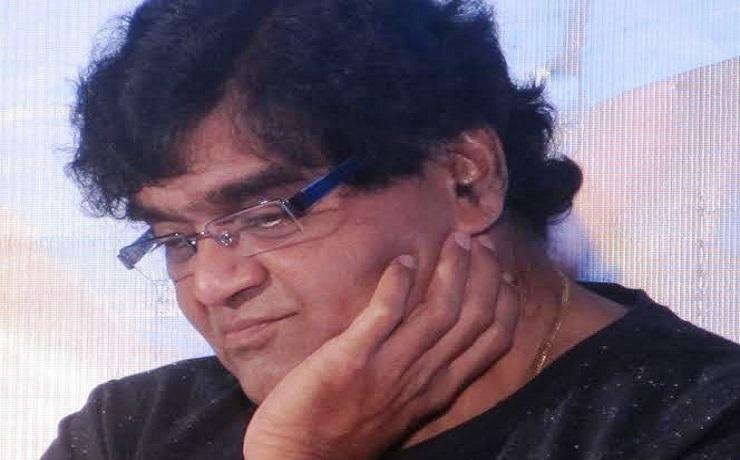 Ashok Saraf has been working in the film and television industry since the year 1969. 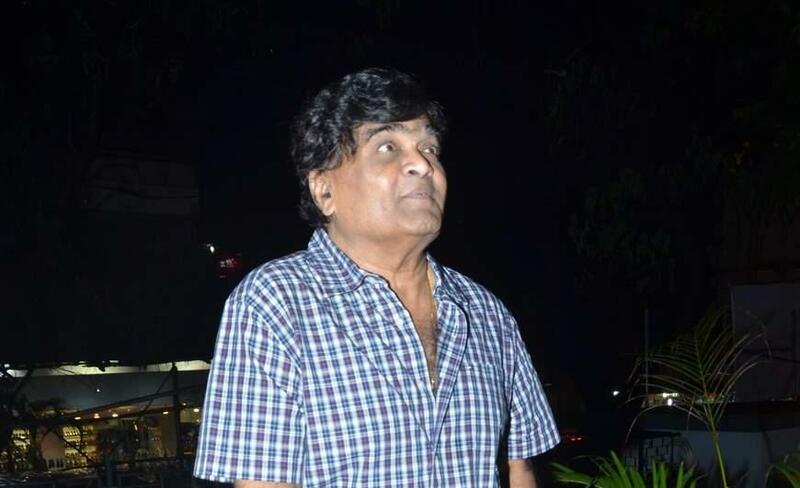 He has acted in more than 250 Marathi films out of which 100 movies have been silver jubilee hits. 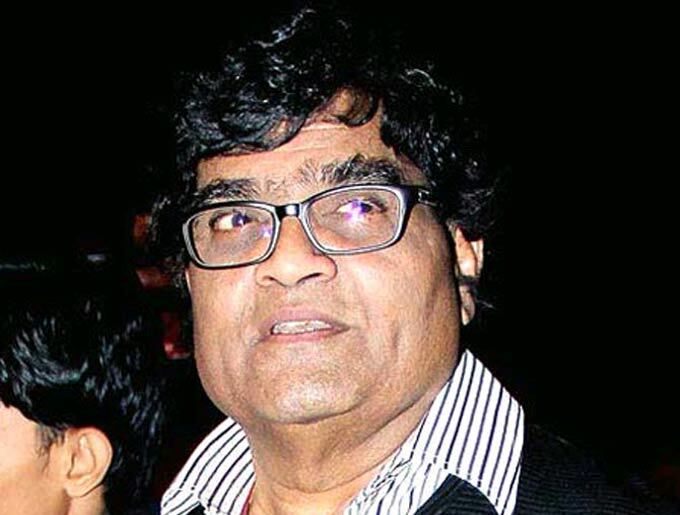 He has mostly acted in comedy films. 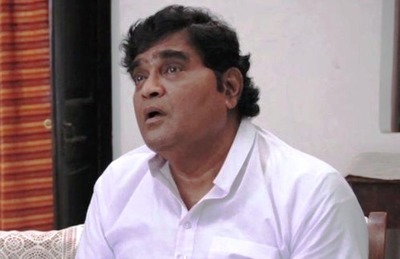 He has played many roles in Marathi Cinema, Marathi Plays, Hindi Cinema, Marathi Television Serials and Hindi Television serials He started his career with the Marathi movie 'Janaki' in 1969. 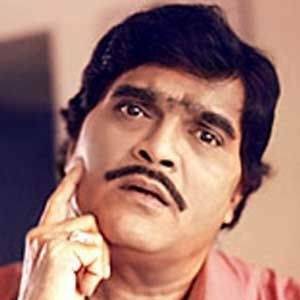 He then acted in the movies like 'Donhi Gharacha Pahuna', 'Jawal Ye Laju Nako', 'Tumacha Amacha Jamala', Chimanrao Gundyabhau', 'Deed Shahane', 'Haldikunku', 'Duniya Kari Salam' and more during the 1970s–1980s. 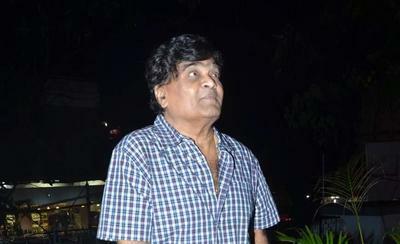 He continued to work with Marathi films with Laxmikant Berde, Sachin and Mahesh Kothare. The Marathi movie moved in the different term of comedy during that phase. 'Ashi Hi Banava Banavi' , 'Aayatya gharat gharoba' and 'Dhum dhadaka' are some of the super hit and very popular Marathi movies. Saraf has also acted in various Marathi plays and Hindi serials. He then developed his own production house 'Aniket Telefilms' which is handled by his wife Nivedita Saraf. Saraf survived a major car accident in the year 2012 on the Mumbai Pune Expressway near Talegaon. 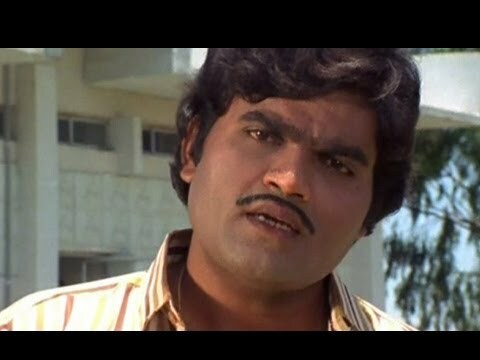 Ashok Saraf had a great pair with Laxmikant Berde, another great comedian from Marathi cinema who has also acted in many Hindi films. Saraf, Sachin Pilgaonkar and Laxmikant Berde together they played many Marathi films and most films were super hits. Both Laxmikant and Ashok were known to be good friends of actor-director Sachin Pilgaonkar and actor-producer-director Mahesh Kothare. 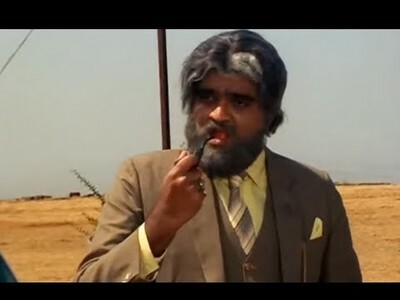 He tasted major success in 1988's Ashi Hi Banwa Banwi, as lead role and the two reigning superstars of Marathi cinema, Sachin Pilgaonkar and Laxmikant Berde. The movie was a runaway hit, establishing many actors in the films as a hitmaker. Ashok Saraf is such a versatile actor that he also played an important roles in the Bollywood. Some of the roles which are remembered are from the films Singham, Pyaar Kiya To Darna Kya, Gupt, Koyla, Yes Boss and Karan Arjun. 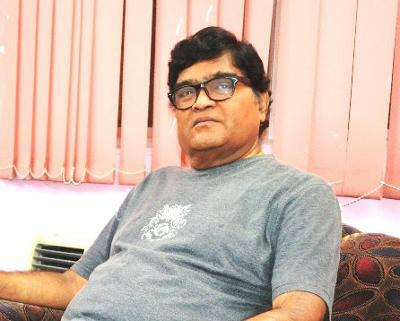 Ashok Saraf has also starred in television serials like Yeh Choti Badi Baatein and Hum Paanch (as Anand Mathur) which tasted a major success. 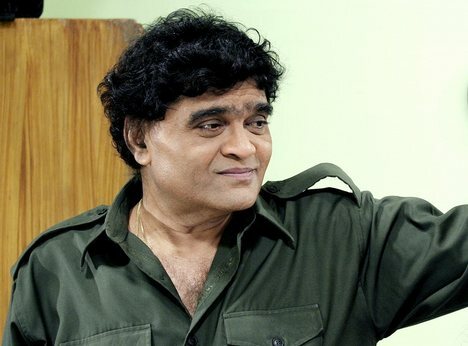 He has played number of roles in Marathi Play in his career. Some of the important plays includes Hamidabaichi Kothi, Anidhikrut, Manomilan, He Ram Cardiogram, Darling Darling, Sarkha Chatit Dukhtay, Laginghai. The who's who of the Marathi film industry gathered to bid a tearful farewell to him, amongst which Mahesh Kothare, Ashok Saraf and Sachin Pilgaonkar were present. 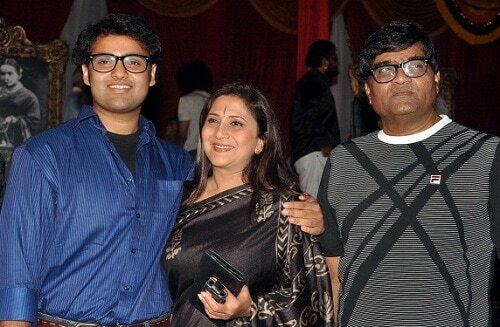 He is married to actress Nivedita Joshi-Saraf. They Have one son. Ashok Saraf and Marathi film actress Ranjana had an affair and had done number of films together. Their affair which later broke up after Ranjana's tragic accident.